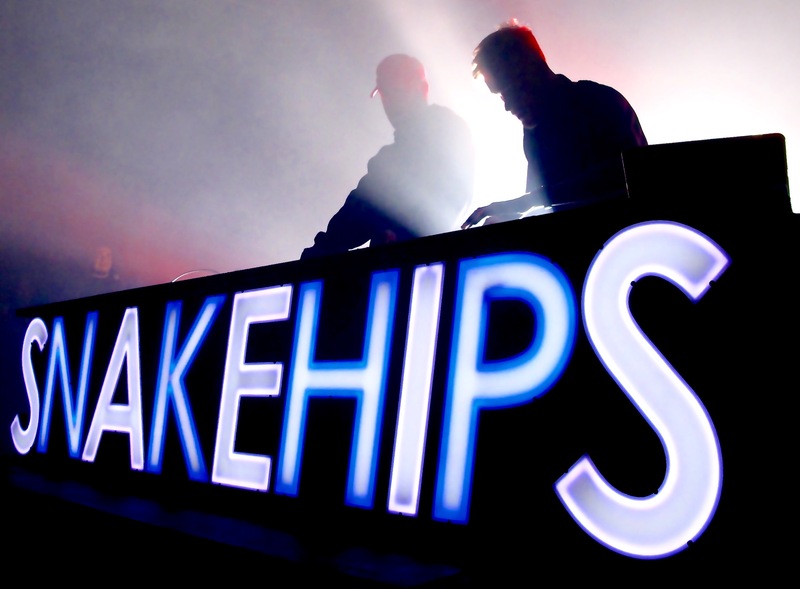 The London-based electronic chill duo Snakehips with their hypnotic, trap-inflected songs that are reminiscent of Odesza, Kelala and Cashmere Cat are the incarnation of the post-party cool-down with a jazzy flow and their funky sound mixed with hip hop beats clearly indicated that the night is not over yet. For not being an actual band in the traditional sense, the stage presence and crowd interaction is not dissimilar to a rock show, with the visuals projected as a backdrop enhancing the setting with its animations and blue and white lights flickering to the extent that might be conducive to elicit epileptic attacks. Their set was based on a solid foundation of a blend of tested and tried pop and R&B tracks running the gamut from smooth to funky and back. The audience was completely captured by the thudding basslines, the smooth, down-tempo reworking of rap, swirling synths and had a good time dancing along. A fun, dance worthy, highly energetic show the concept of which follows the distinct Snakehips narrative and attracted a sizeable crowd on a school night.